Everyone wants to be healthy, but not everyone knows the best way to go about achieving optimum health. According to the U.S. Department of Health & Human Services, about 75 percent of the U.S. population maintains a diet that is low in dairy, fruits, oils, and vegetables, and most eat more than the recommended added sugars, saturated fats and sodium, which is a clear indicator that people simply don’t know what is best for their bodies. The average return on investment for every dollar spent on an employee wellness program is $3.27, according to recent study by Health Affairs Journal. For corporations interested in a healthy workforce and keeping costs down, providing programs for employee health is a clear winner. How you go about it is the key. Insurance Office of America consistently looks for those programs that will be exciting for its team members and will help empower them to create good habits for healthy living. This year, we brought in Carly Paige, integrative nutrition health coach, cooking instructor, and owner of FitLiving Eats. Carly specializes in educating individuals on how to elevate their day from a holistic wellness perspective in a way that is realistic and sustainable. • What to look for on a label? • What are some easy swaps? • How do you make healthy habits stick? • How can you enjoy food socially and still eat healthy? 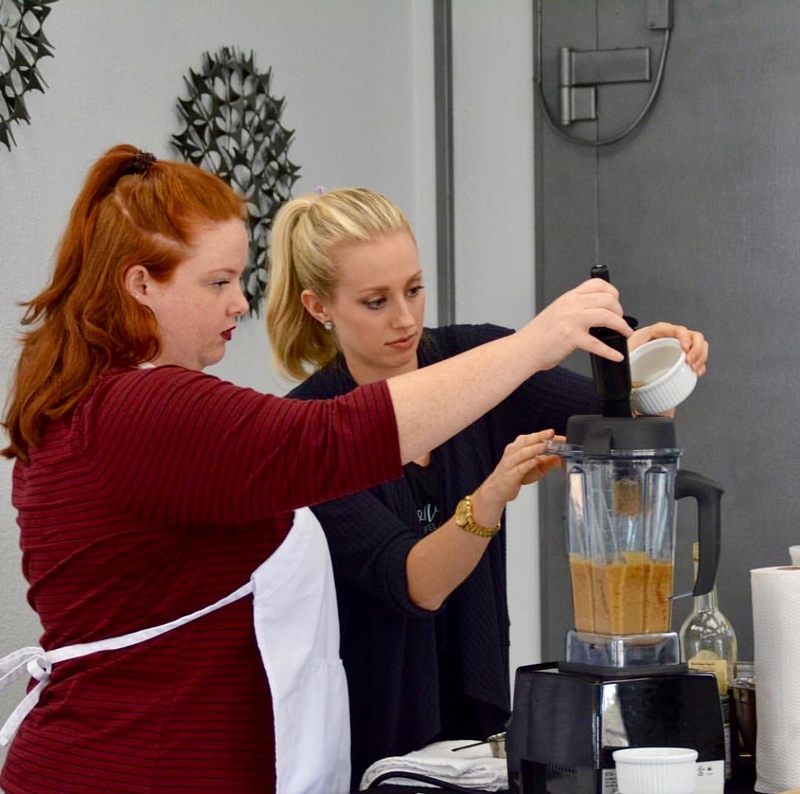 In a recent workshop, the biggest surprise that got attendees excited was the avocado smoothie. (Who knew?) Food is social, and to make real changes when you’re out of your home environment, you’ll need to look at food and flavors in a different way. Ahead of the IOA Corporate 5k, consider helping your people learn how to take charge of their nutrition and well-being. Providing education on nutrition to your team members is a win-win. To find out more about Carly Paige and FitLiving Eats, visit fitlivingeats.com. Insurance Office of America is honored to sponsor the IOA Corporate 5k since 2003. Together with IOA Corporate 5k sponsors and participants, we’re dedicated to impacting lives and building an increasing commitment to health and wellness in our companies and our community.